Podcast for American Land Owners and lovers of the ranching lifestyle. This episode of RANCHCAST with LEM LEWIS, I interview third generation general manager, Shay Myers, where we discuss the innovative practices implemented by family run Froerer Farms and its Owhyee brand of onions. A third generation produce business based in Nyssa, Oregon, Froerer Farms actively involves several generations from eight different core families related by blood or marriage. Froerer Farms is a model of a well-run, vertically integrated, produce grower and packer. Over the years, the operation has worked hard to remove as many of the profit sucking middlemen as possible from the chain of custody of its farm grown onions, asparagus, mint, yams, and other crops. Among other lessons that Shay offers, is a clear understanding of what it takes to breathe fresh life into a long established business. Many, through years of hard work and planning build up land and wealth and the last thing they need is to lose it in a preventable lawsuit. Tiffany Dowell Lashmet has served as an agricultural law specialist for Texas A&M AgriLife Extension Service since 2013. Tiffany's work focuses on legal issues impacting Texas landowners and agricultural producers, including leases, water law, oil and gas law, pipeline easement negotiation, and landowner liability. Tiffany is licensed to practice law in Texas and New Mexico. She grew up on her family's farm and ranch in northeastern New Mexico between Tucumcari and Logan. On this edition of RANCHCAST with LEM LEWIS, Tiffany and I discuss leases, water law, fencing law issues, the Texas Agritourism Act and how to find the right attorney for the issue you are facing. As you will hear, her experience and expertise far outweigh the amount of time that we had for just this interview. If you’re thinking about selling your agricultural property, I would be honored to discuss how my colleagues and I may become your trusted ranch broker. Chris Nolt, the author of Financial Strategies for Selling a Farm or Ranch, provides an excellent overview of the issues involved in completing the successful sale of a ranch or farm, and of the tax traps that many unprepared property sellers fall into. After a lifetime of hard work – sometimes over generations – when the time comes to sell their ranch or farm, many families don’t realize how high the stakes can be. Failure to plan ahead, or improper planning, can cost families much of the potential value vested in their properties. Two of Nolt’s favorite vehicles for legally and efficiently minimizing capital gains taxes on the sale of agricultural properties are the 1031 Tax-Deferred Exchange and the Charitable Remainder Trust. On this edition of RANCHCAST with LEM LEWIS, Chris spells out the advantages of both 1031 Tax-Deferred Exchanges and Charitable Remainder Trusts, and also the restrictions that apply to both. The real Old West – not the Hollywood version – was quite different than the one most of us have been taught. 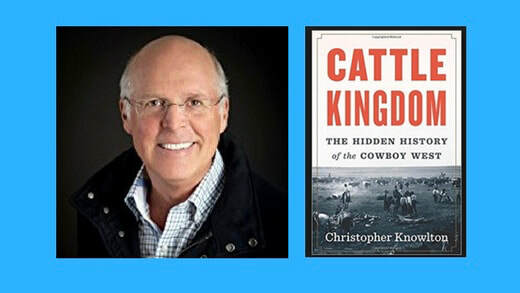 Even us ranchers and rural producers will be surprised by the intimate view and almost tactical sense of what it was really like in the 19th Century to be a cowboy that can be found in the book, Cattle Kingdom: The Hidden History of the Cowboy West. 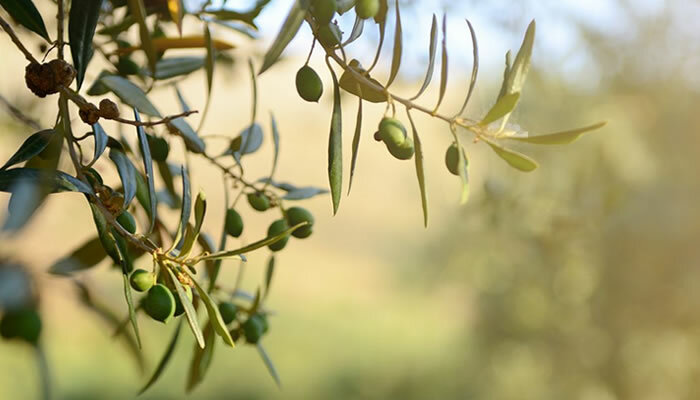 After living and working in Spain, where he noticed the climate and trees were similar to parts of Texas, Jim Henry wondered why no one in his native Texas was growing olives commercially. He thought Texas could be host to a thriving olive oil business and he set out to prove it. Ahead of the national premiere of Farmers for America, host Lem Lewis, The Ranch Broker, interviews filmmaker Graham Meriwether about the documentary that aims to celebrate and inspire the next generation of American farmers and ranchers. There is so much to boast about for those of us blessed to live in Texas. Garrison Brothers’ Texas straight bourbon whiskey is like icing on the cake. Made from pure Texas-grown organic cereal grains, combined with our nutrient-rich rainwater, Garrison Brothers bourbons are among the very best to be found anywhere in the world. 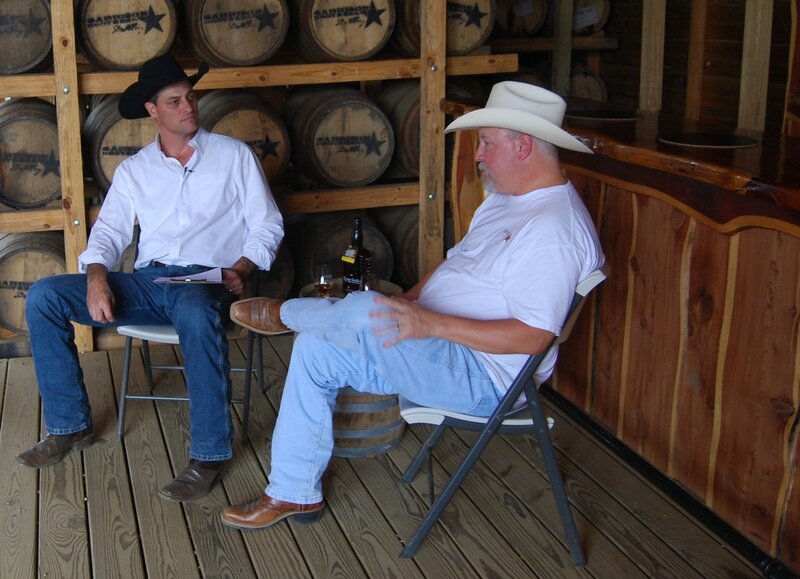 On this edition of RANCHCAST with LEM LEWIS, our host and certified whiskey sommelier Lem Lewis travels to Hye to visit with founder and proprietor Dan Garrison. My guest on this episode, Dr. Matt Wagner, is someone who I know enjoys the outdoors as much as I do. 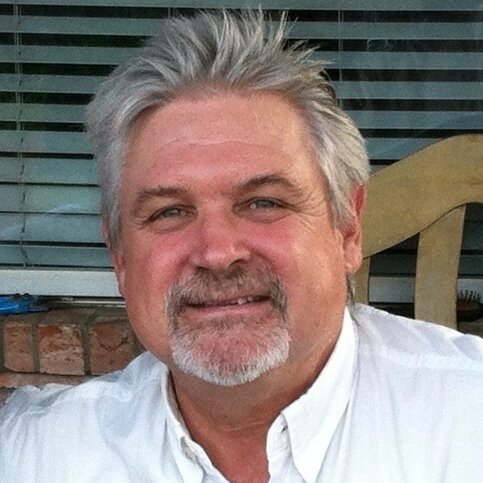 Dr. Wagner is the definitive expert on wildlife conservation, range land management, and the Texas laws and policies governing them. I could invite him on every episode of this show and I know that I’d never grow tired of hearing what he has to say. Dr. Wagner spent 28 years with the Wildlife Division of the Texas Parks and Wildlife Department, most recently as Deputy Director. He is an adjunct faculty member of the Biology Department at Texas State University, where he teaches Wildlife Law and Policy. He also works under contract as a project administer with the Wildlife Management Institute, which has supported game management, biological diversity, and ecology since its founding in 1911. Last year, I attended The Wizard Academy’s Reputation Tool Chest workshop taught by award-winning business journalist, Dean Rotbart. Dean is the host of Monday Morning Radio, a popular business-to-business podcast that in 2016 alone attracted more than a quarter-million listeners. With Dean’s help, I launched RANCHCAST with LEM LEWIS earlier this year, and I’m pleased that Dean continues to work with me to build our RANCHCAST audience and ensure the quality of our episodes. This week Dean and I share hosting duties – combining our two audiences for a very special interview. Our guest is Michele Payn, a nationally recognized influencer in the large, growing, and very successful farm-to-table movement. ​The Ficke Family has been ranching and running a livestock operation in Pleasant Dale, Nebraska since 1888. Today, Del Ficke and the Ficke Cattle Company are role models for successful, holistically-managed, independently owned, profitable rural producers. 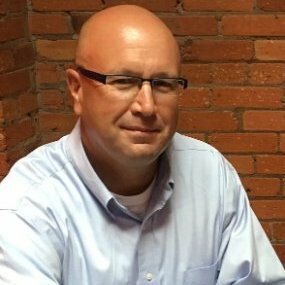 On this edition of RANCHCAST with LEM LEWIS, Del shares his disruptive techniques for making ranching and farming both more profitable and more satisfying. Better still, Del is showing rural producers how to manage their land so that their children and grandchildren will be incentivized to stay at home or return there. 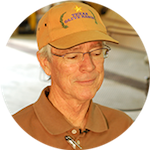 Host Lem Lewis, The Ranch Broker, is a 4-th Generation Texas rancher who is passionate about ranching and the ranch lifestyle.